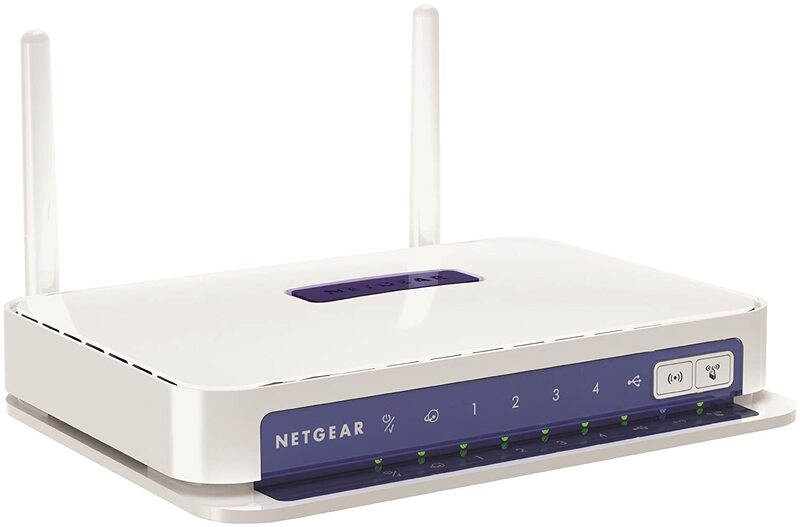 Amazon is offering best Offer on Netgear JNR3210-100PES 4PT N300 GIG with USB and EXT. ANT . Here we can get 78% Off on this Product.